Your Detroit Lions and Reddit Connection. 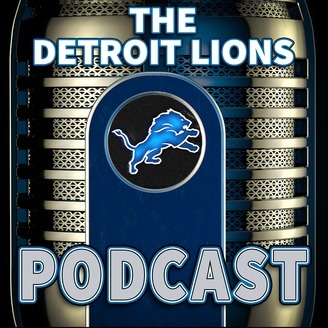 In this episode of The Detroit Lions Podcast, Chris and Case bring you the last stop before the draft. We are joined by Tony Ortiz and Jeff Risdon to break down where the Detroit Lions might be looking in the draft. Two different opinions, and two good draft models play out before you. We begin the show with the boys talking about the draft party. It’s the best way to not have to leave your house and still get amazing draft coverage. Everything you might need will be available on the DetroitLionsPodcast.com live draft stream. You don’t want to miss it. The next big topic is to walk down the list of the top #1 draft picks from the last 52. We have a pretty good discussion, but are constantly hamstrung by the caveat that this is only about #1 draft picks. It makes for an interesting discussion and one in which the rules really do matter. From there we discuss Kelly Stafford‘s situation as we know it. We have an emotional investment in her progress and success, so we will continue to follow this story. The Staffords are an amazing family, you can’t help but wish them the very best. Then we move on to our St. Jude Children’s Research Hospital fund raiser. Holy cow, you people are amazing. We’ve made great progress and continue to work toward raising money for a worthy and amazing cause. The auction is on fire, and time is running out. Get in there before you lose your chance to get something amazing. Come to http://DetroitLionsPodcast.com and make your donation, bid in the auction, or pick up a shirt where $1 from each sale will go to St. Jude. We have until the end of the month to push this over the top – help us get there! At that point, the boys are sick of each other, so they bring super hero Tony Ortiz to make his last stand and put his stake into the ground for the draft. Tony is amazing as usual and makes some very good cases for his draft choices. He earns some walk off music as a result. Tony will always be in our hearts. 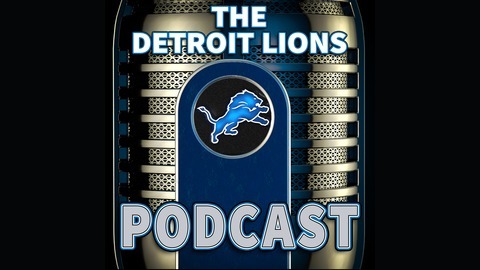 The post Ep: 206 – Lions 2019 NFL Draft Last Stand – The Detroit Lions Podcast appeared first on The Detroit Lions Podcast.